Our baby Liars stick together this episode as they try to find evidence on Mason in order to prove that he was the one who killed Nolan. Unfortunately for one of the Liars, secrets may be tough to keep and telling the truth could hurt those close to them. 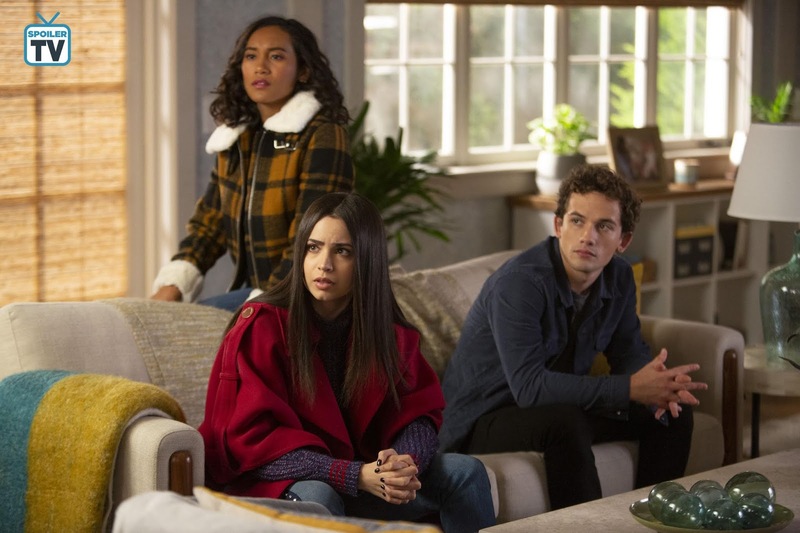 With flashbacks and complicated personal ties we delve deeper into the lives of our core trio as the 'perfect posse' tries to overcome the secrets and lies and forge true connections with each other. 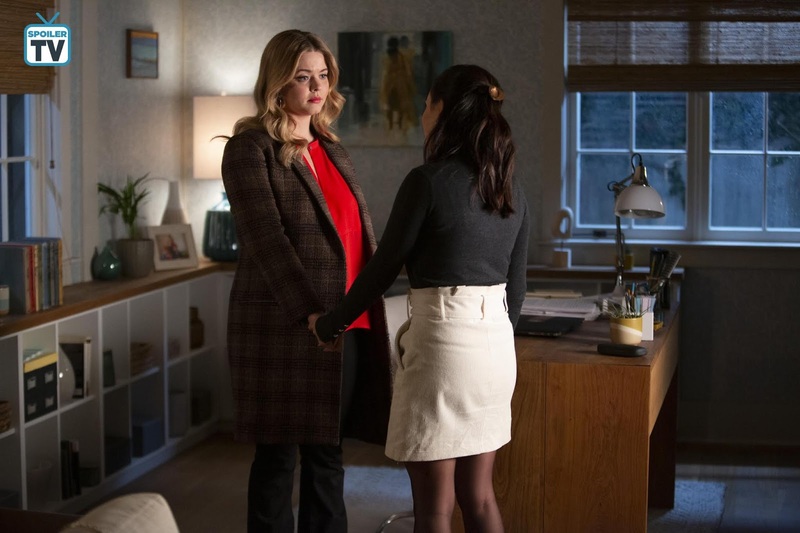 With Mona and Alison this week, as Alison dodges texts and phone calls from Emily, Mona gives her advice on what she should do. 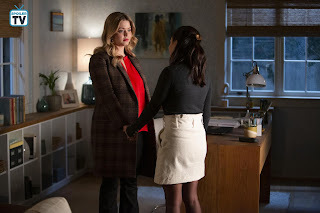 Alison, convinced that Taylor Hotchkiss is still alive, sets out with Mona's help to try and prove that theory, and a clue to her whereabouts could come from an unlikely source. And Mona puts her skills to use redveloping her software to find persons of interest, but of course she still manages to get in a few games on chess in her downtime whilst both girls get in their own bits of reconnaissance. With this being the episode where things start to heat up, who is currently your number one suspect in Nolan's murder? Any guesses on who exactly Mona is playing chess with? Let me know in the comments. 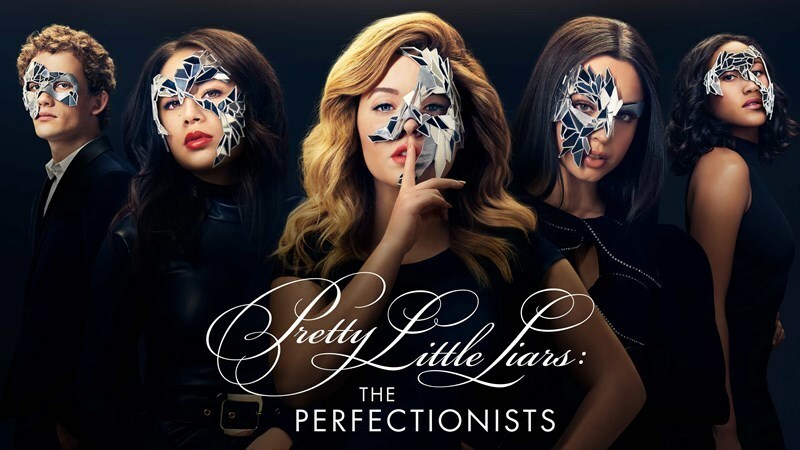 Pretty Little Liars: The Perfectionists airs Wednesdays at 8.00 on Freeform.